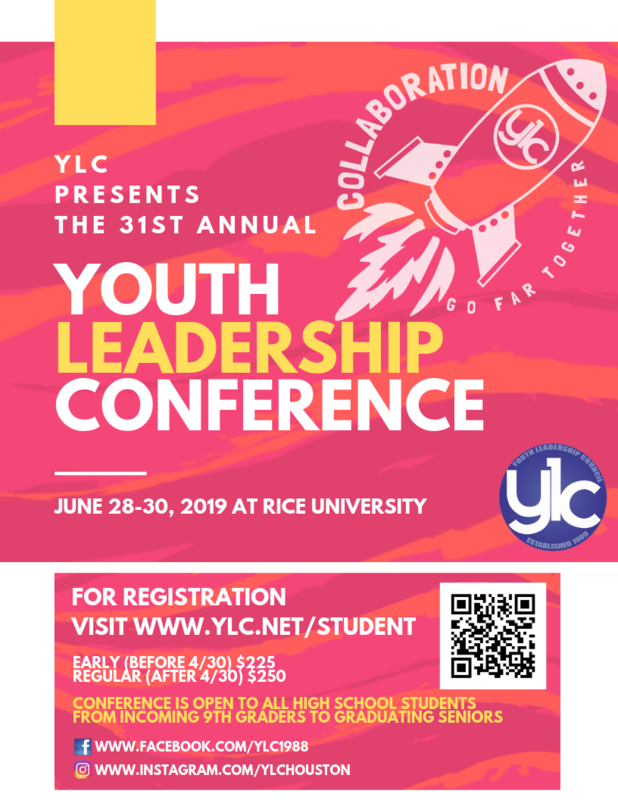 2019 Youth Leadership Conference Registration is OPEN! 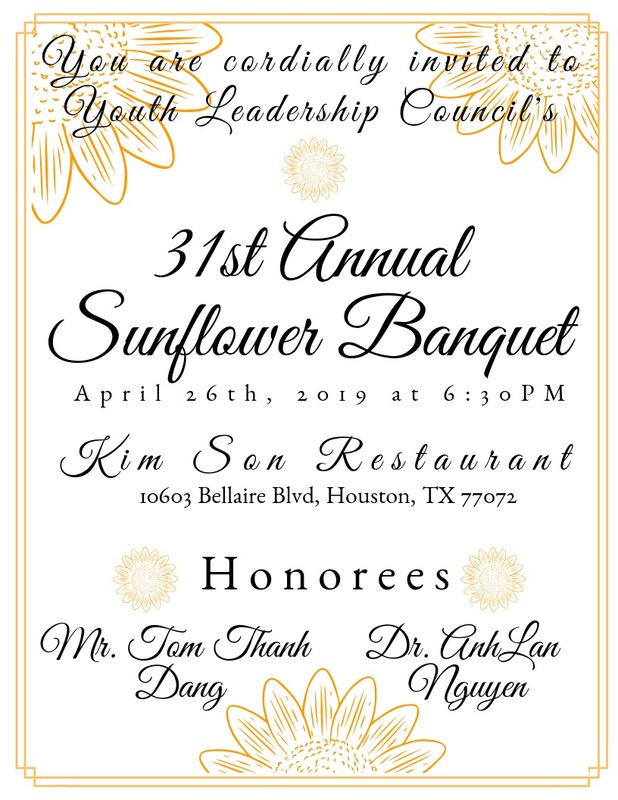 Originally organized in 1989 by concerned Asian parents, Youth Leadership Council has now evolved to include a core group of young professionals, college students, and community leaders who dedicate themselves to foster leadership skills among the Asian American youth in Greater Houston. Each year the Council sponsors a conference that offers high school students a unique opportunity to develop skills for future leadership. 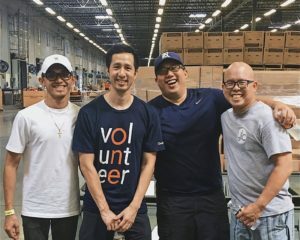 In the past, financial support for this conference, as well as the Council, has been received from foundations, community organizations, area businesses, educational institutions and other individuals who believe in the goals of the conference.